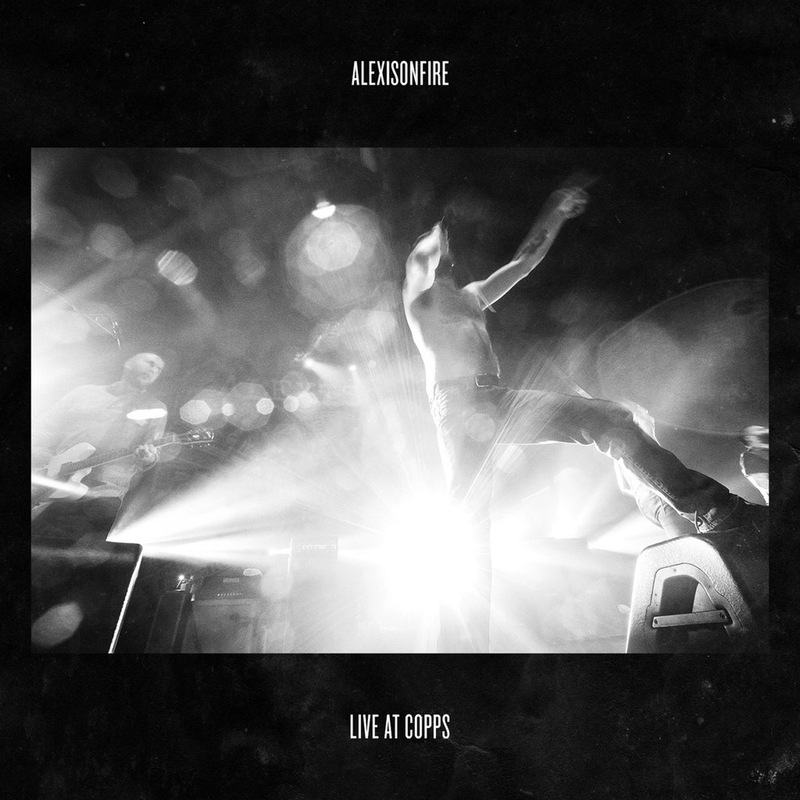 Alexisonfire have announced they’ll release a limited-edition album entitled Live At Copps. It was recorded at their farewell show at the Copps Coliseum in Hamilton, Canada in 2012 and will be issued in a 4LP/Blu-ray package. Only 1600 will be made available and pre-orders are being taken for the 24-track record, with the Blu-ray featuring video from the gig along with bonus extras. Last month, guitarist Wade McNeil stated the band were “officially back” but the group later played down hopes of a permanent reunion.